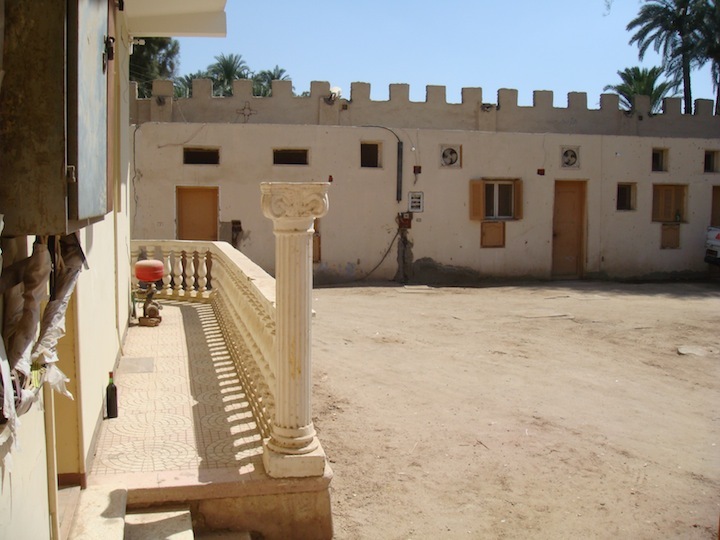 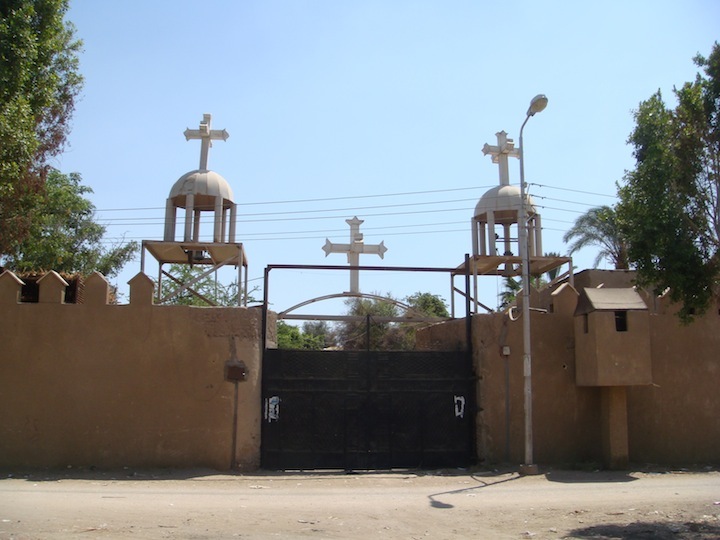 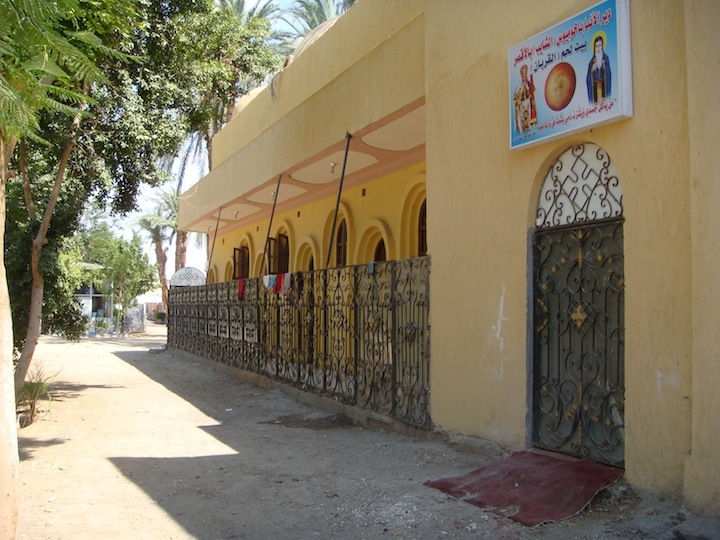 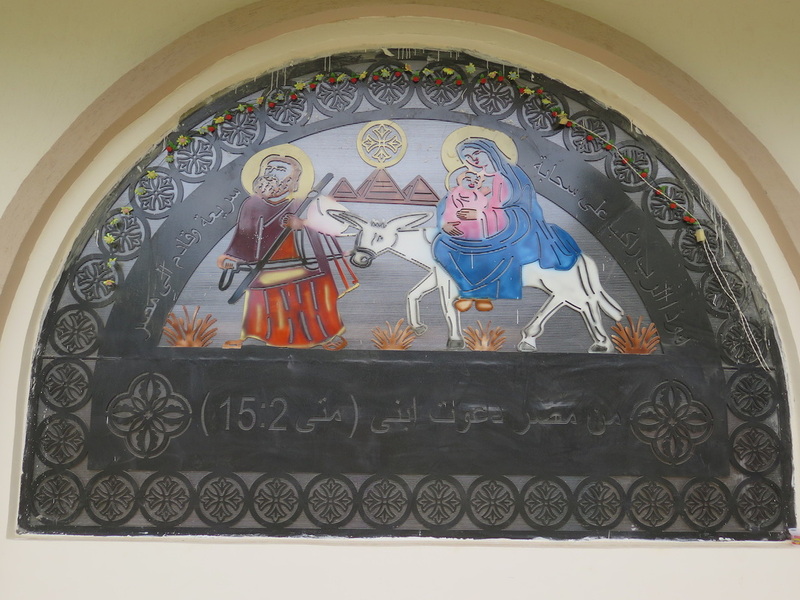 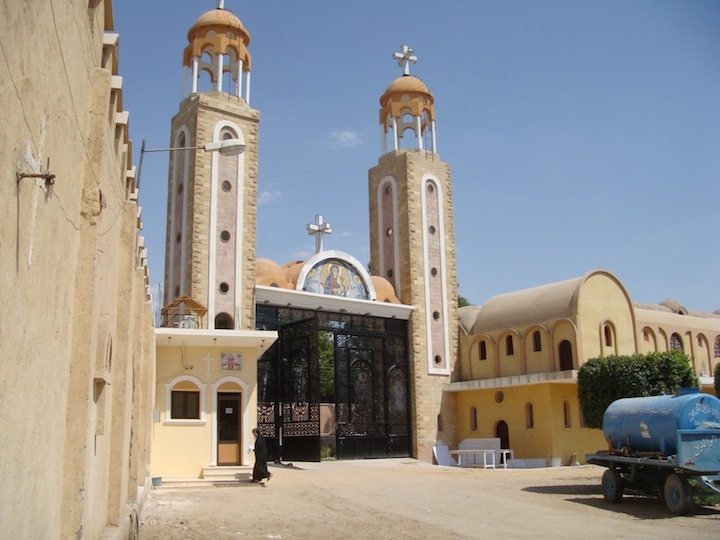 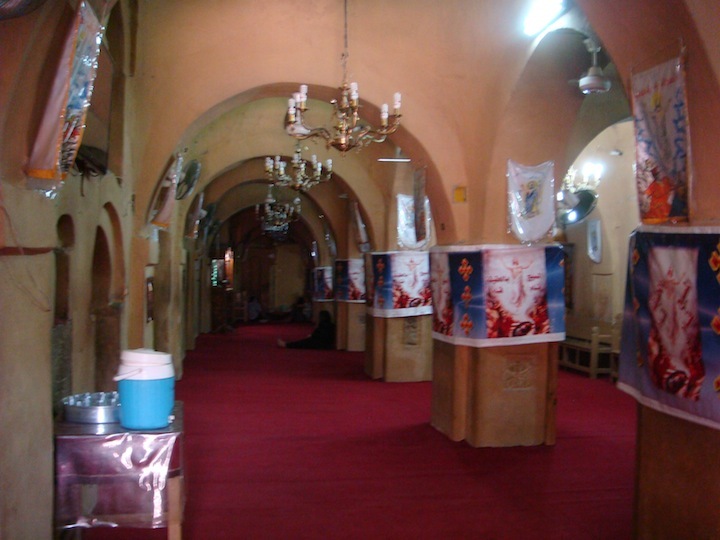 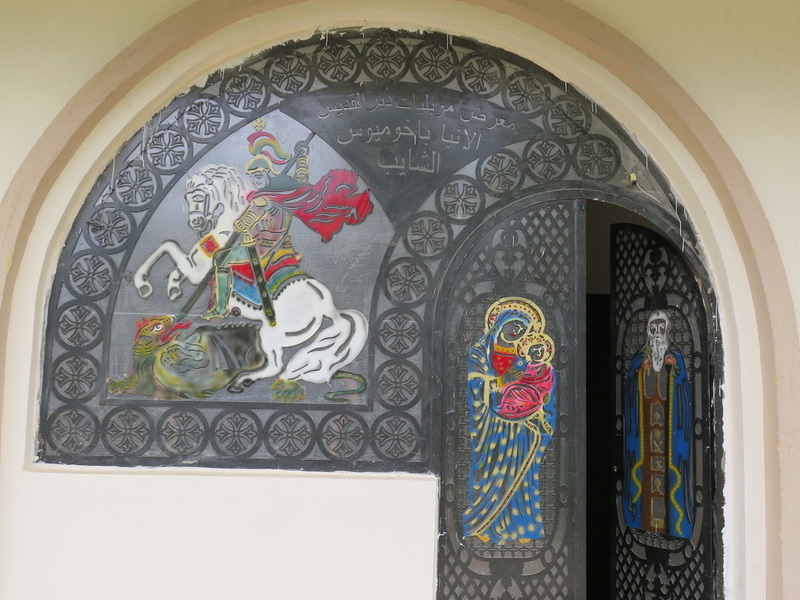 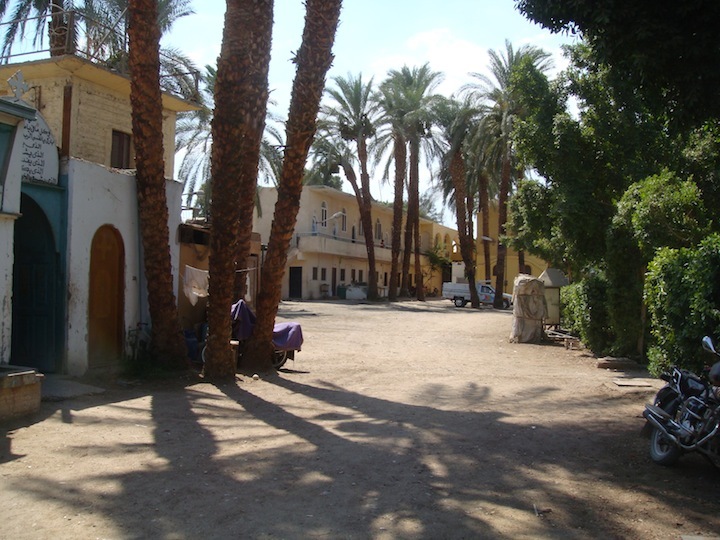 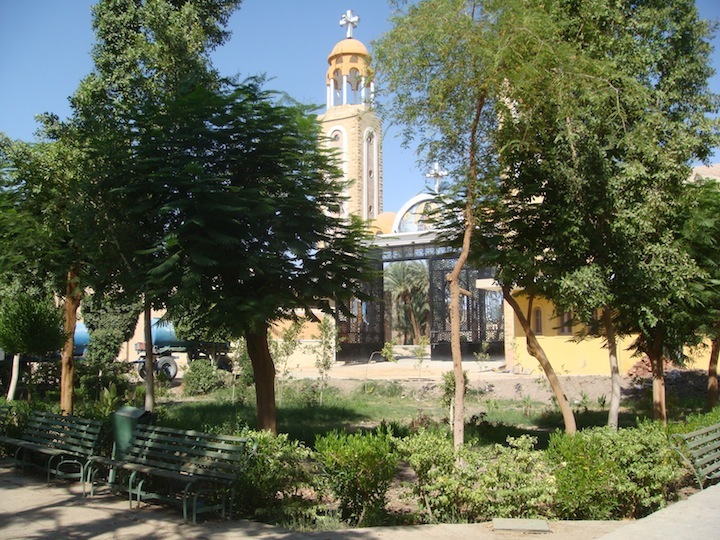 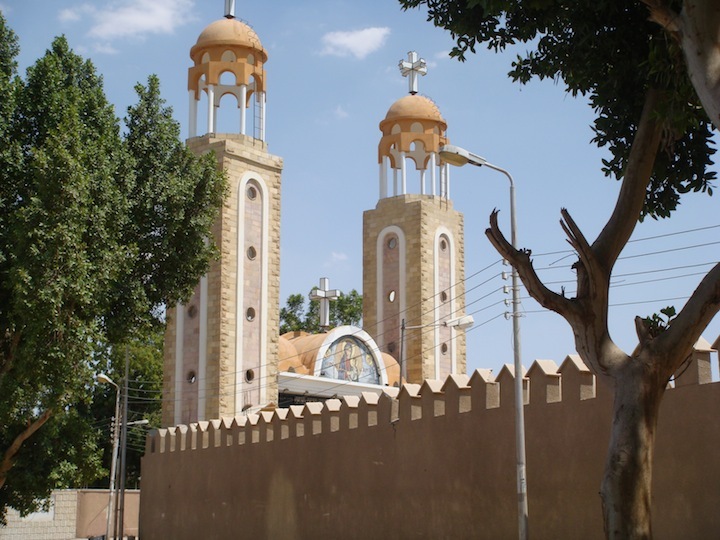 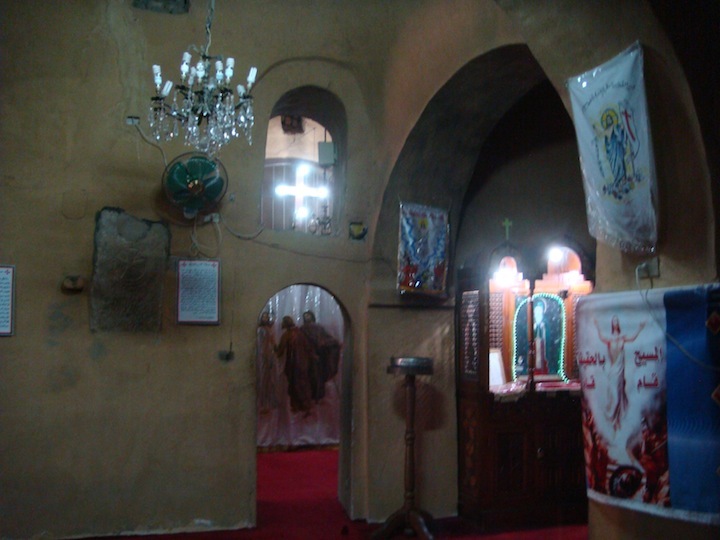 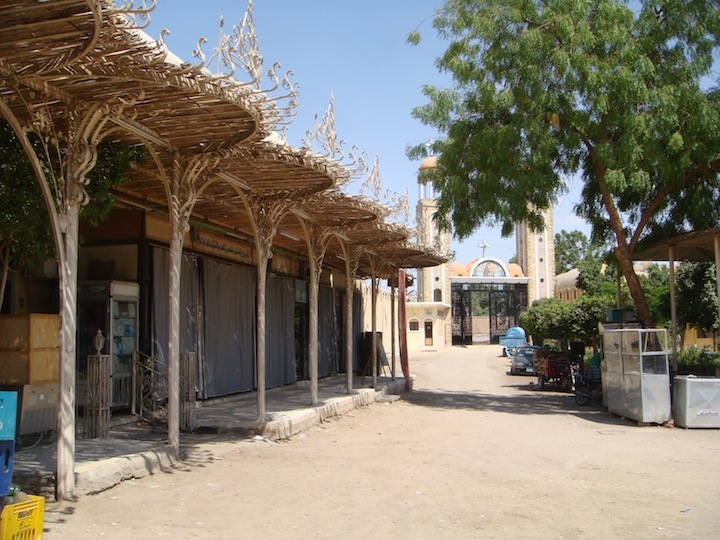 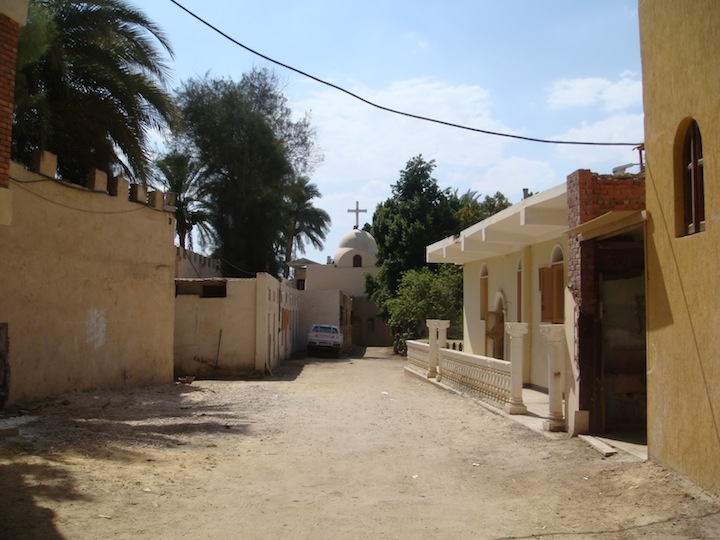 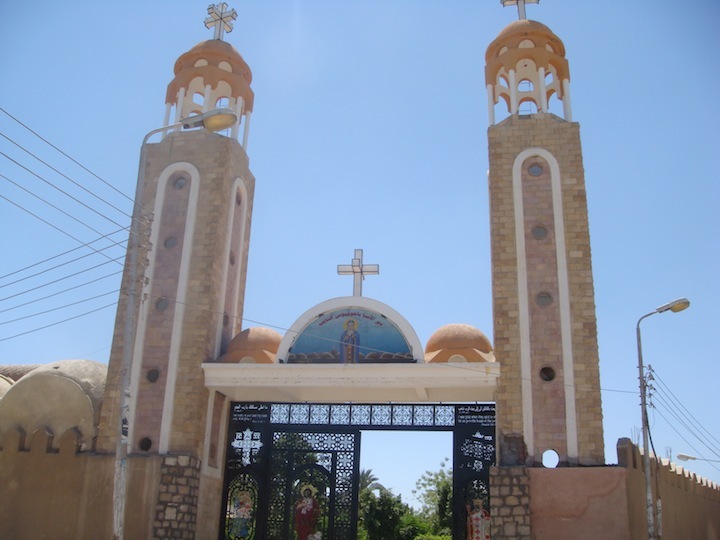 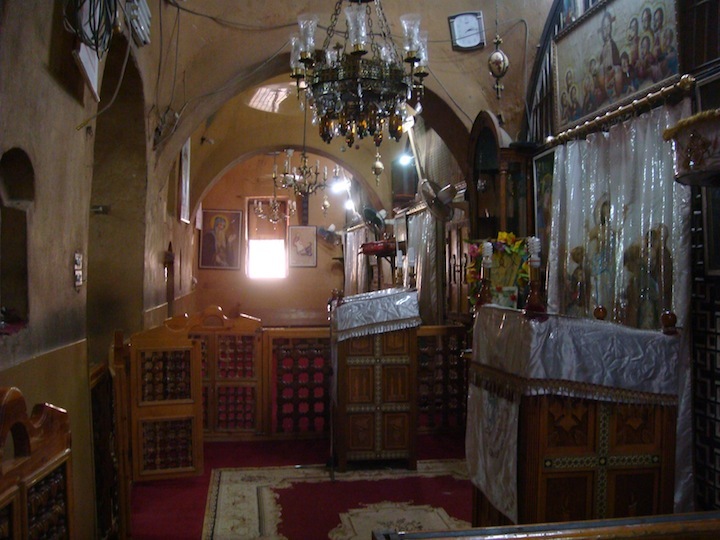 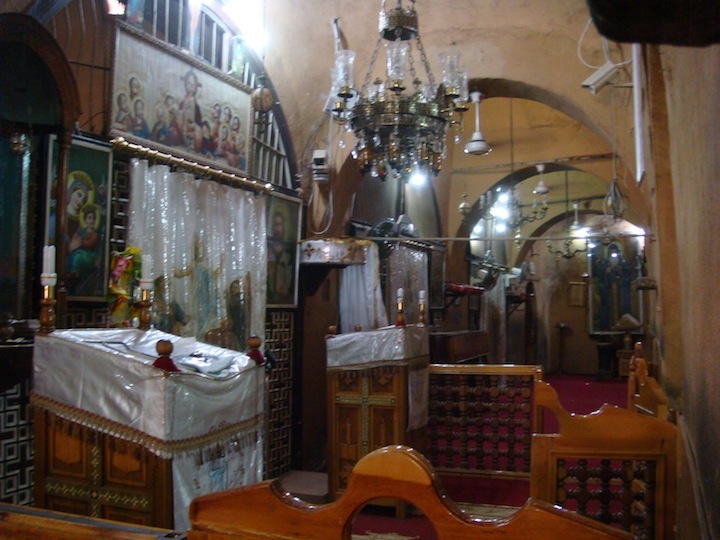 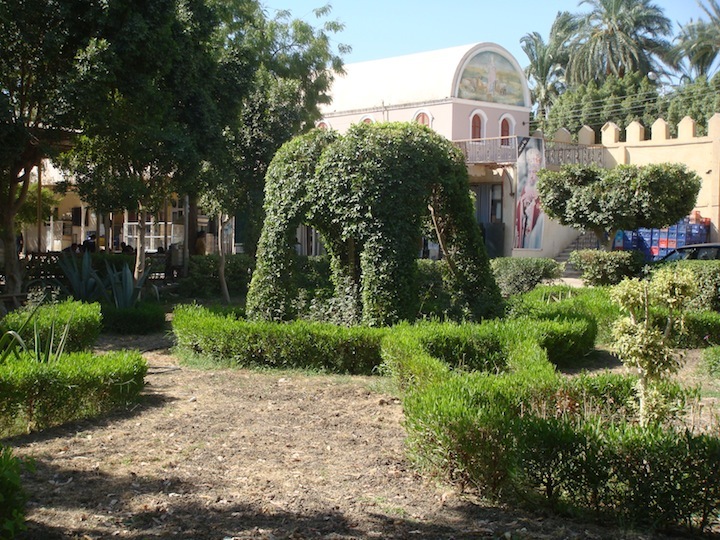 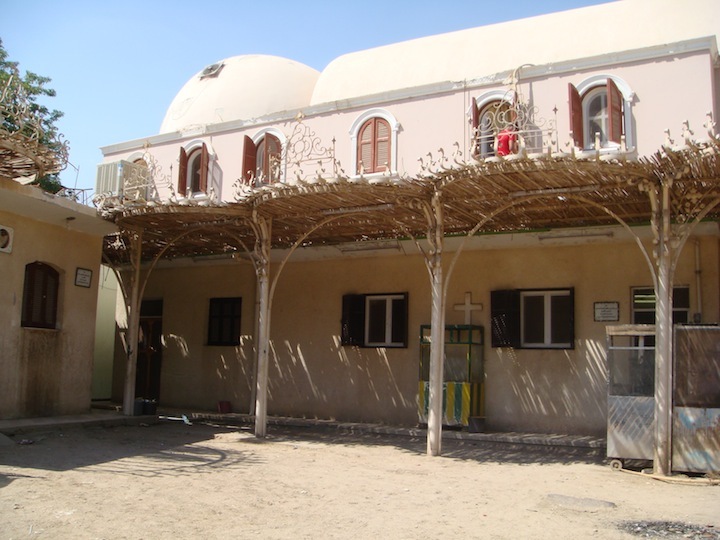 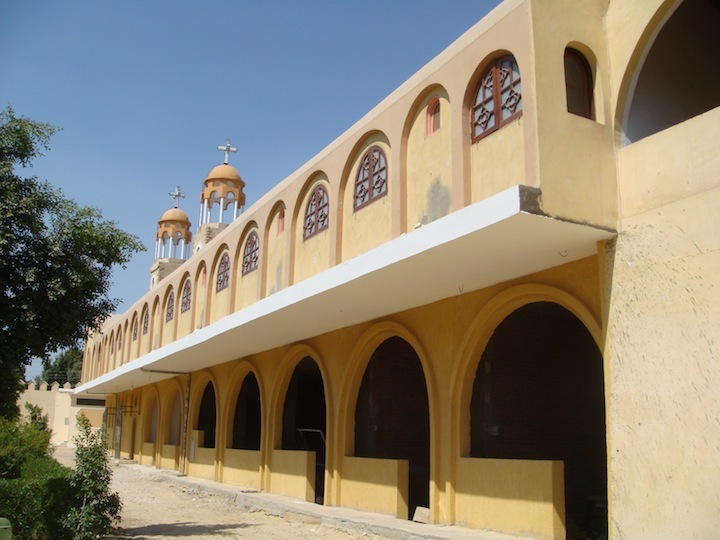 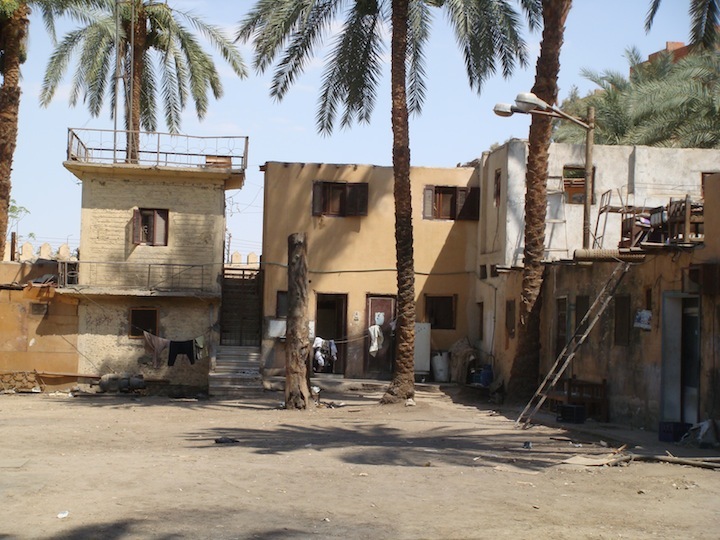 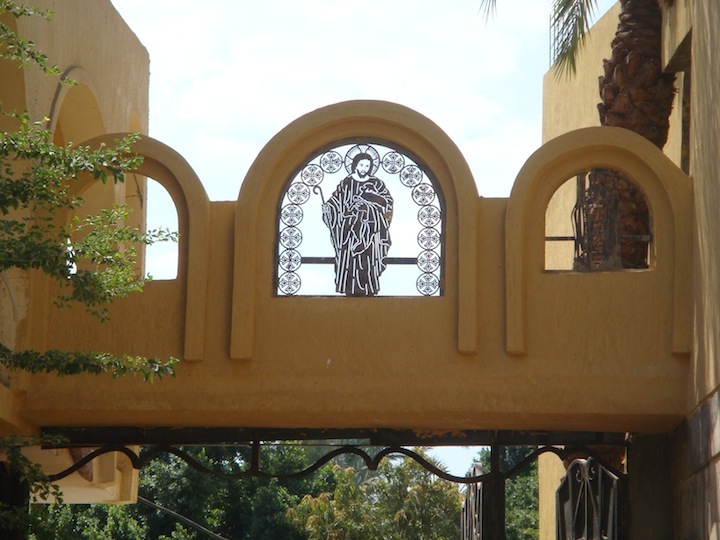 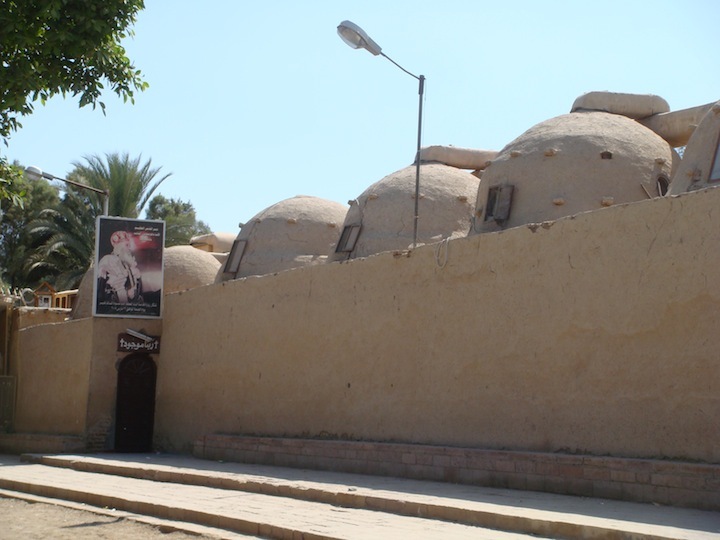 About 7 km north of Luxor you’ll find the Coptic Monastery of Deir el Shayeb or the ‘elderly man’s monastery, in remembrance of the saint’s apparition to an elder as a venerable old man. 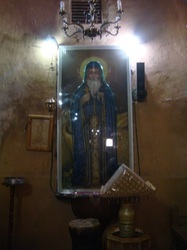 It is dedicated to the Saint Pachomius (Bakhomious). 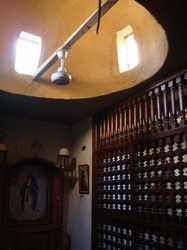 It contains three chapels plus rooms for baptismal purposes. 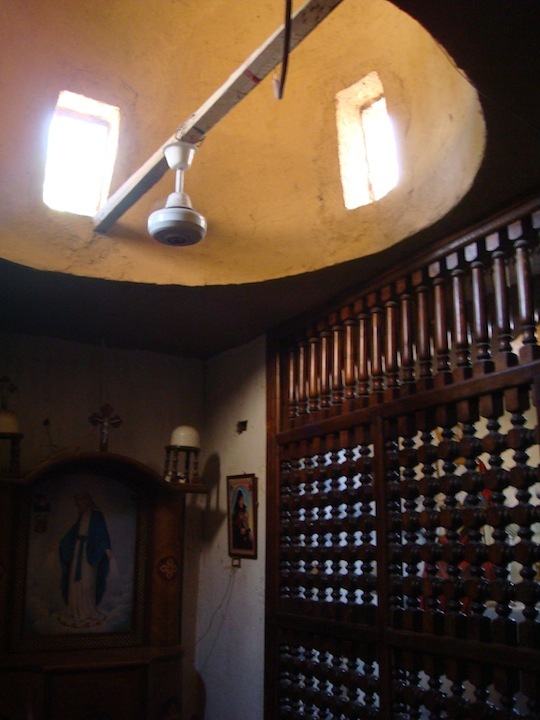 Coptic writing and crosses adorn the walls. 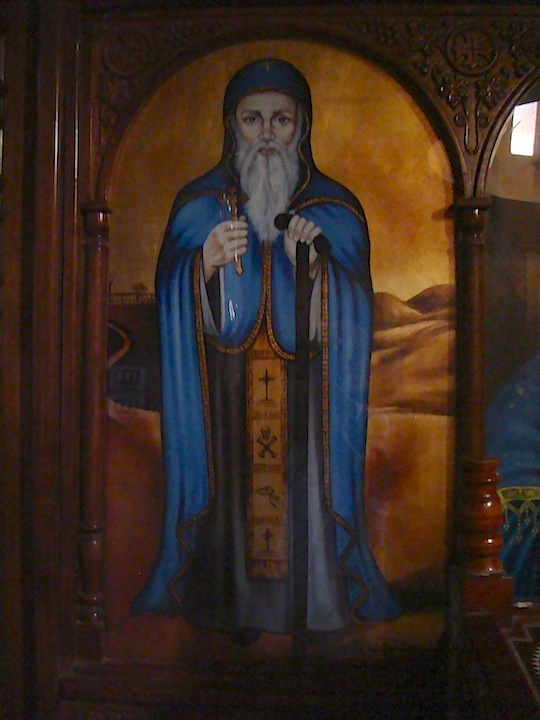 St. Pachomius was born about 292 in the Upper Thebaid in Egypt and was inducted into the Emperor's army as a twenty-year-old. 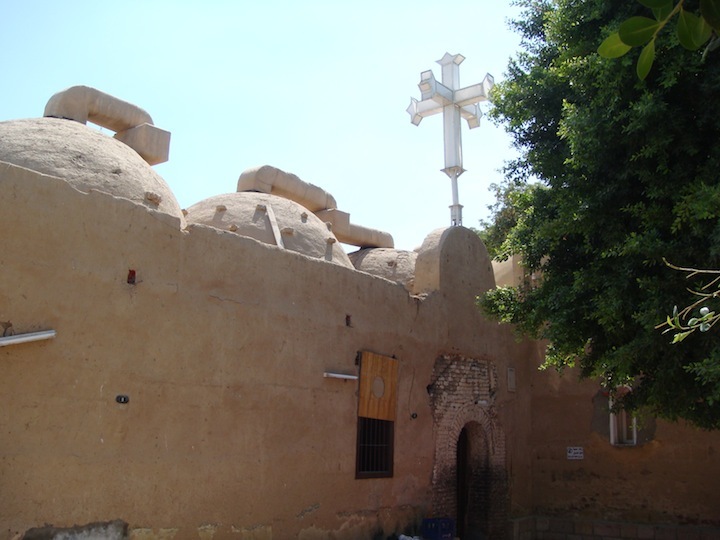 The great kindness of Christians at Thebes toward the soldiers became embedded in his mind and led to his conversion after his discharge. 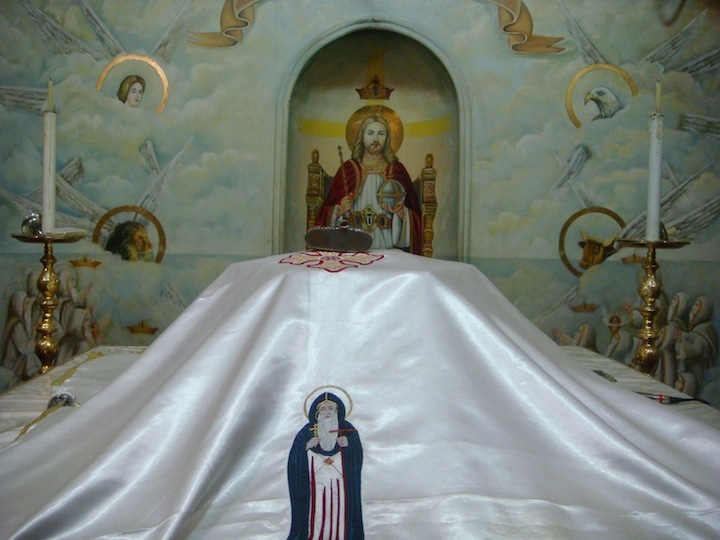 After being baptised, he became a disciple of an anchorite, Palemon, and took the habit. The two of them led a life of extreme austerity and total dedication to God; they combined manual labour with unceasing prayer both day and night. Later, Pachomius felt called to build a monastery on the banks of the Nile at Tabennisi; so about 318 Palemon helped him build a cell there and even remained with him for a while. 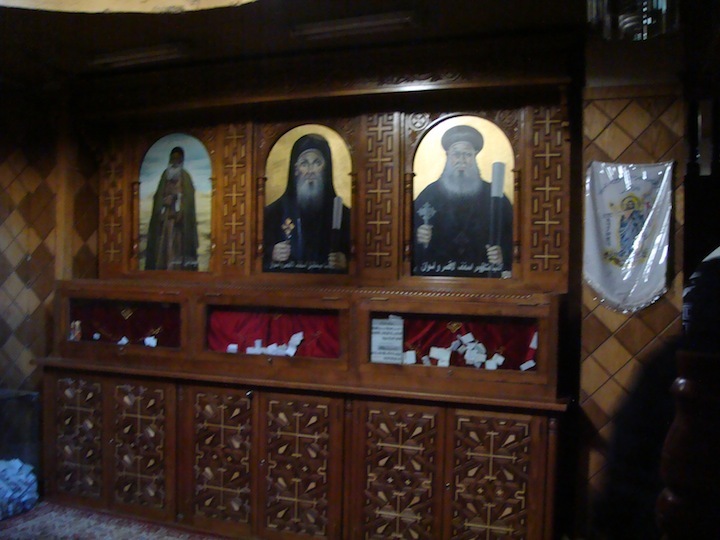 In a short time some one hundred monks joined him and Pachomius organised them on principles of community living. 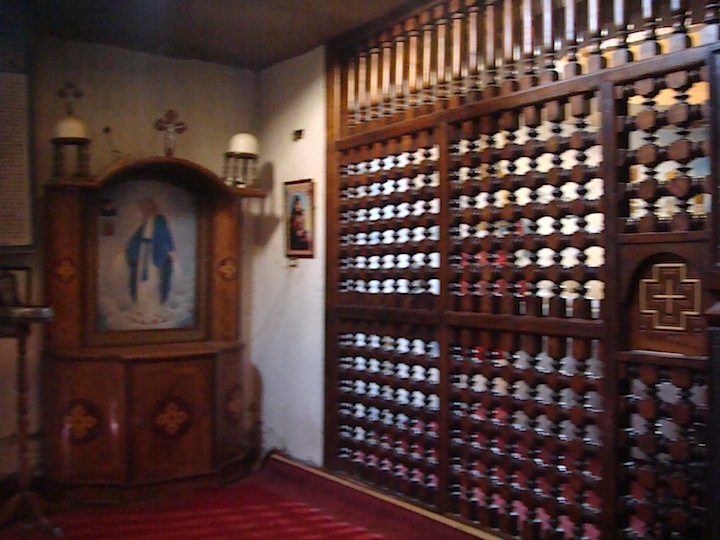 So prevalent did the desire to emulate the life of Pachomius and his monks become, that the holy man was obliged to establish ten other monasteries for men and two nunneries for women. 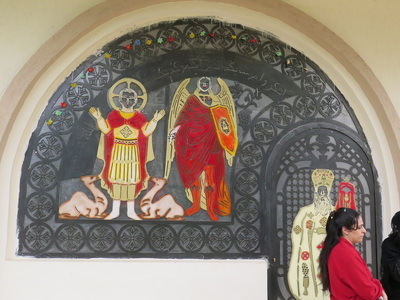 There are new constructions going on within the wall of this monastery. 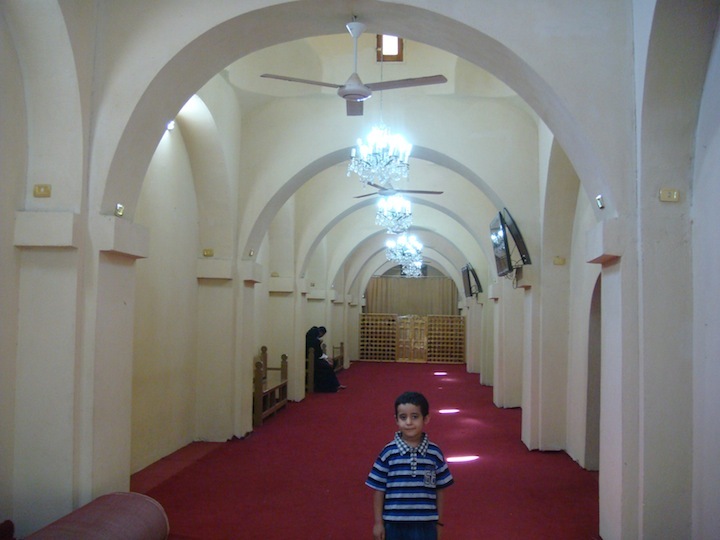 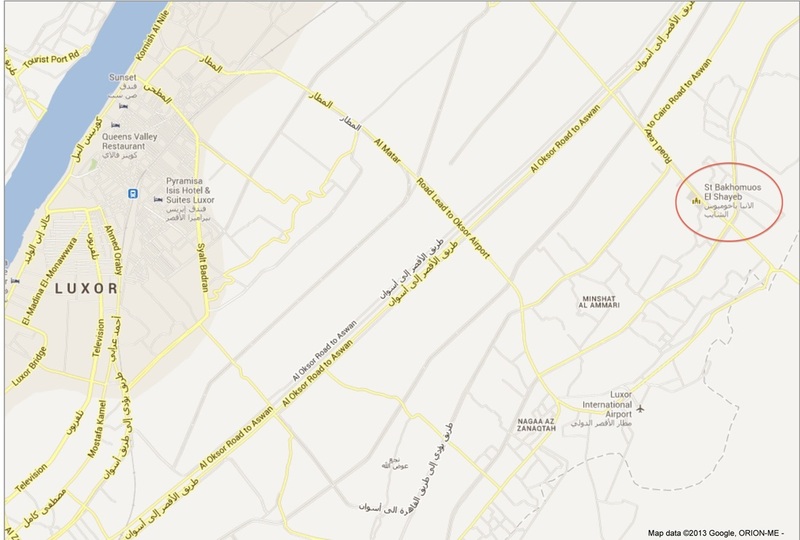 I was told and shown by my little guide Beshoy that there is going to be a hospital, Dentist and offices. 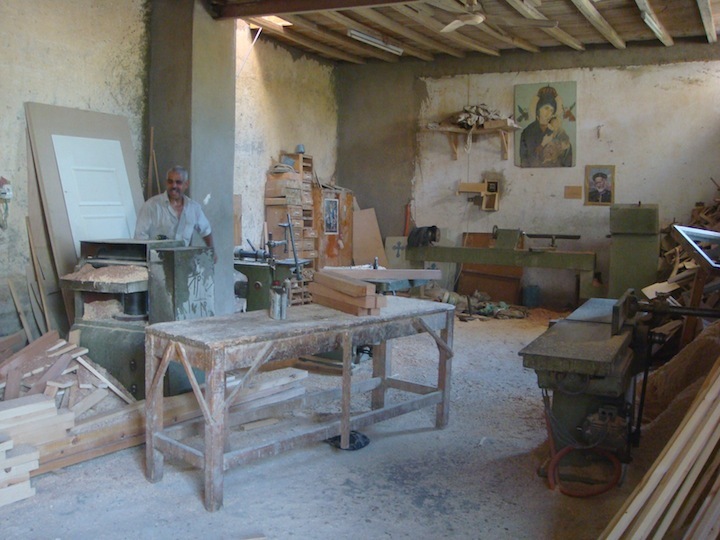 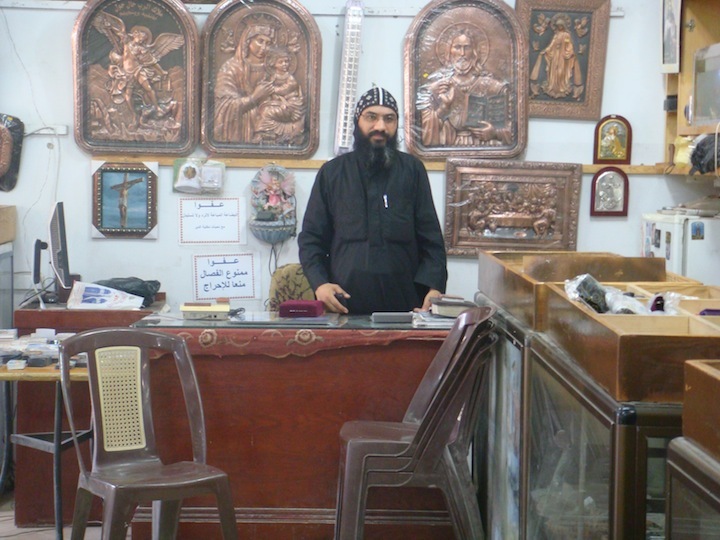 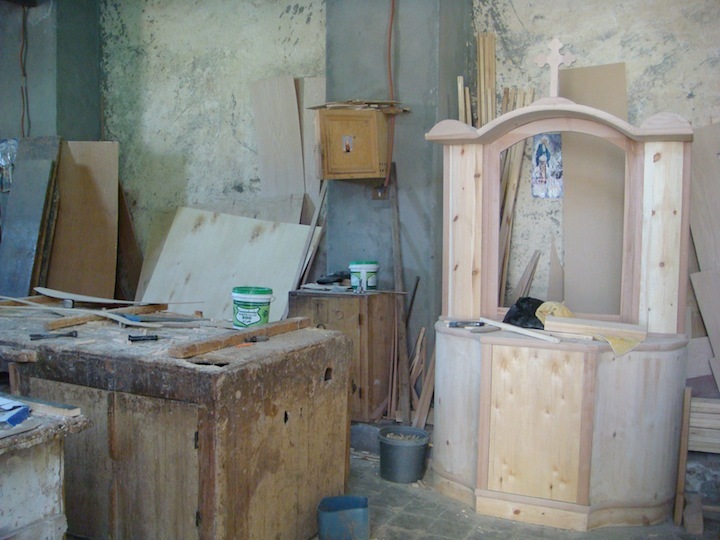 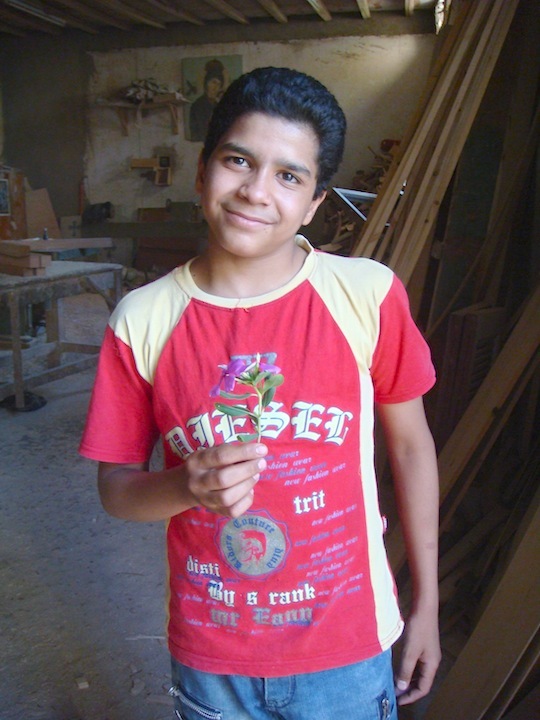 There is already a fully functioning carpenters workshop where they make the most amazing quality furniture and items for the monastery, there is also a metal fabrication workshop, shops, bazars and supermarket. 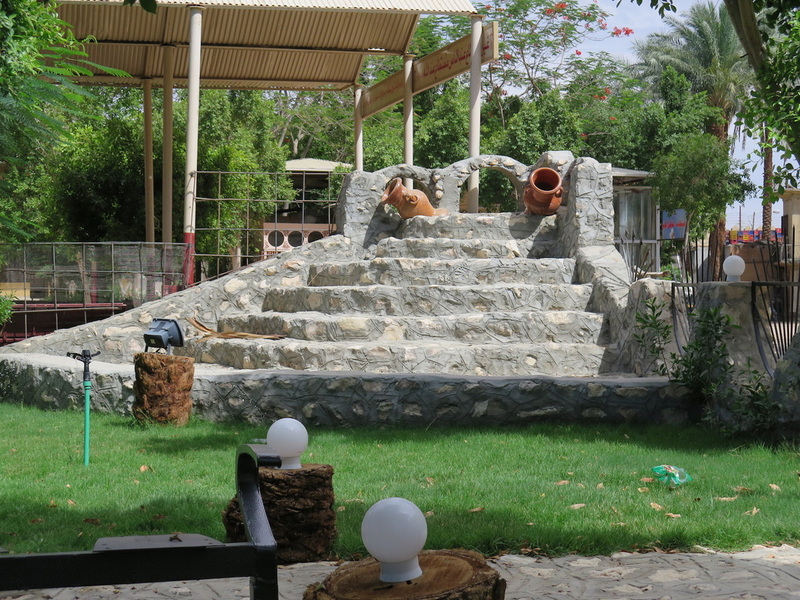 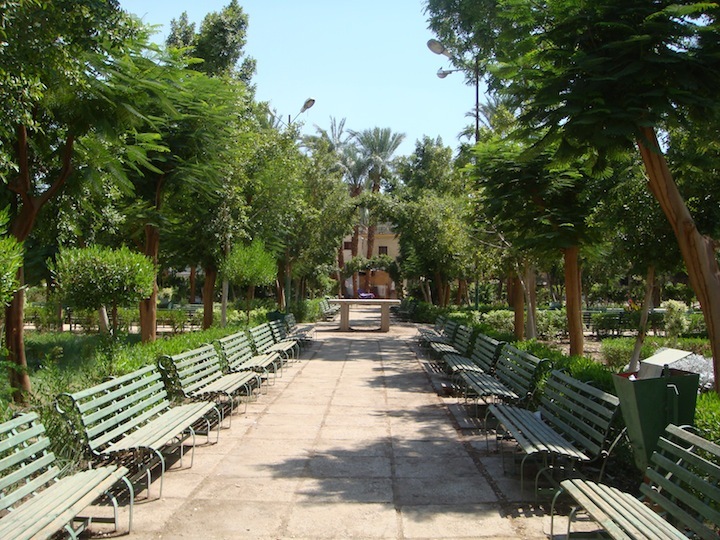 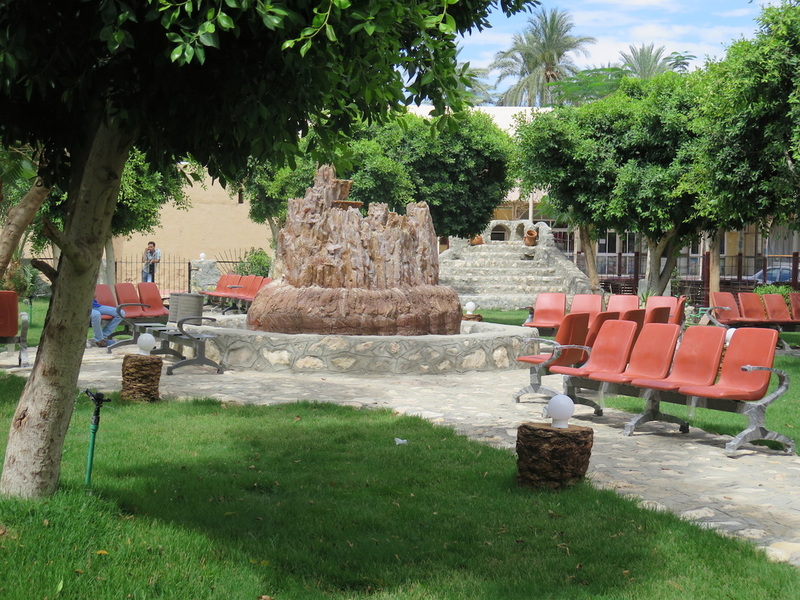 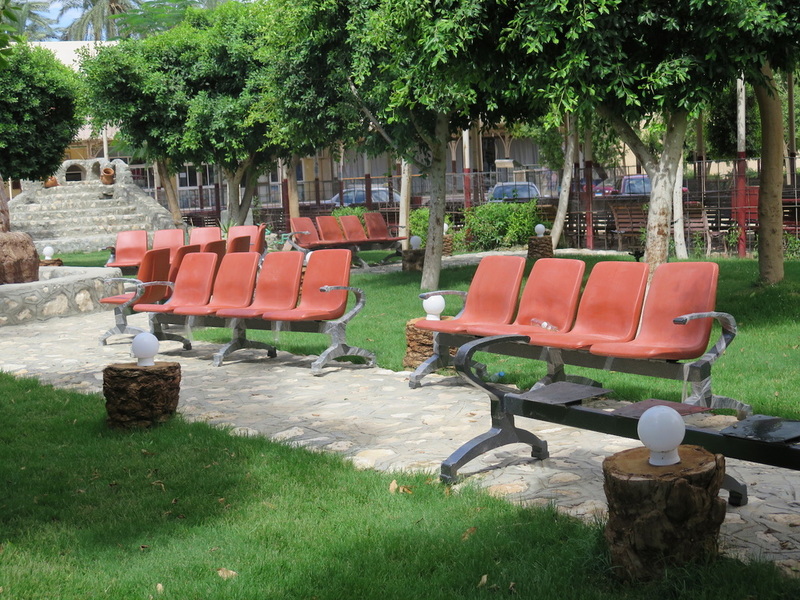 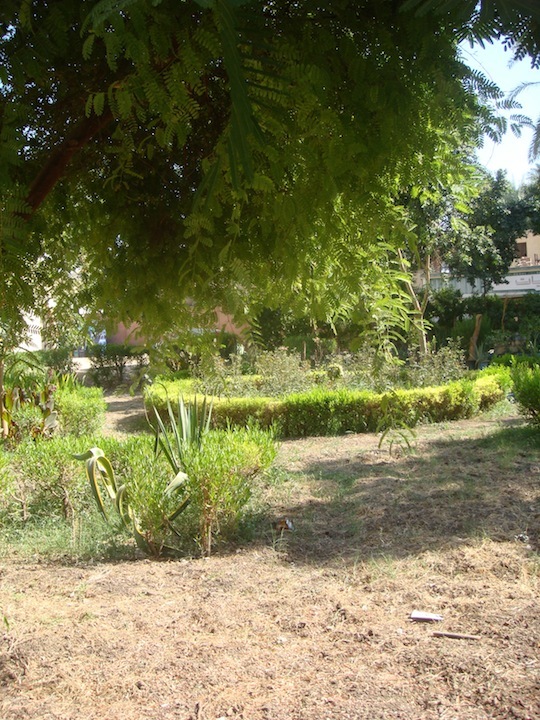 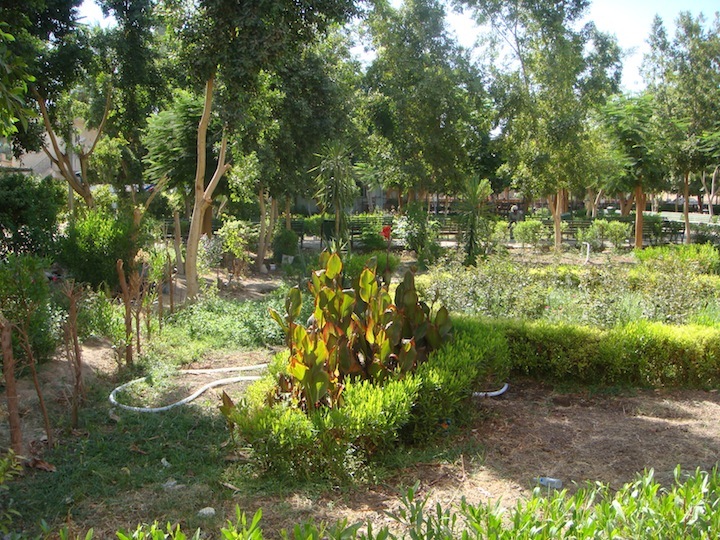 The centre of the complex has four separate gardens all well maintained and with many benches for sitting and taking in the atmosphere. Apart from the Monks, Local people live here on site and I can only assume that they are the working staff of the monastery. 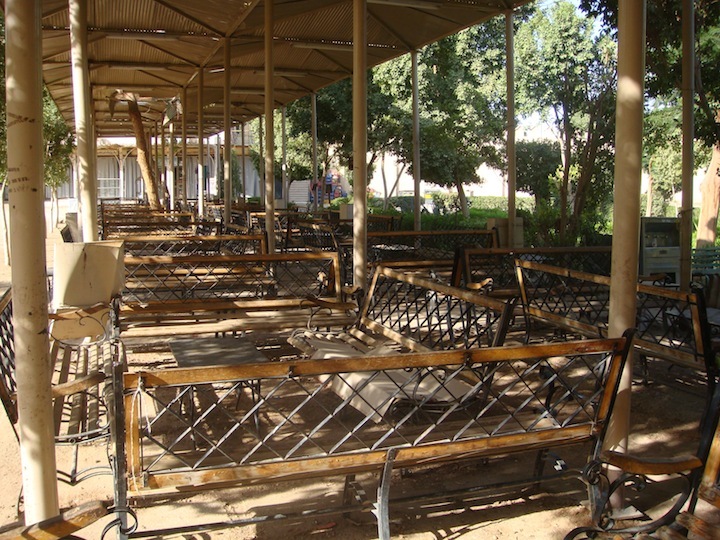 It was quiet when I first arrived but at the time I was leaving, there were a lot of women around and possibly also leaving. 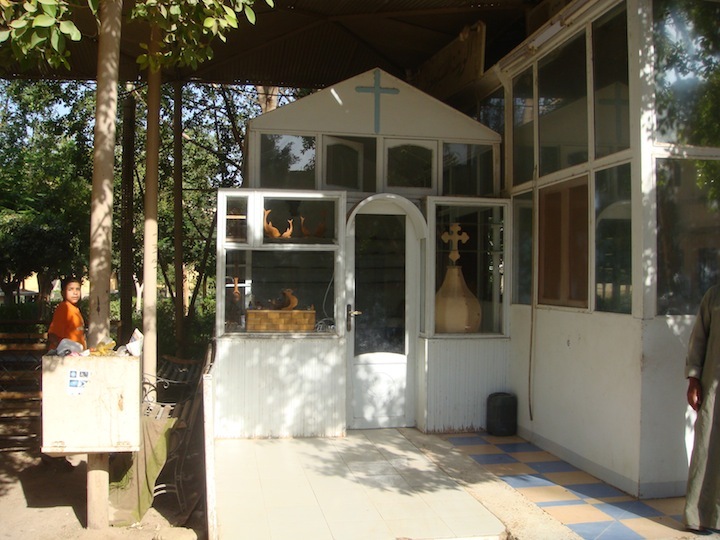 Main Entrance from the outside. Main Entrance from the Inside. 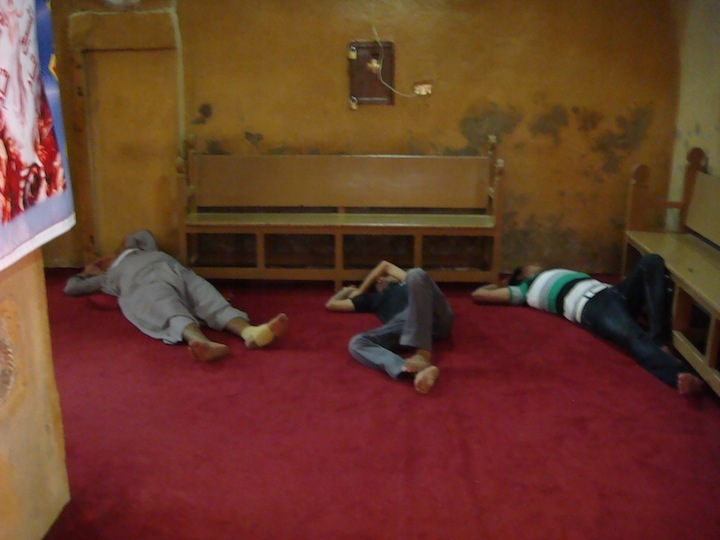 Sleeping off the heat of the day. 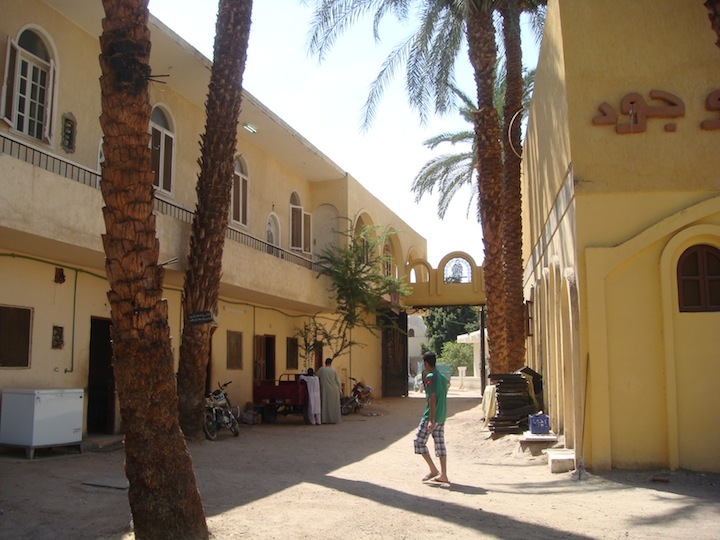 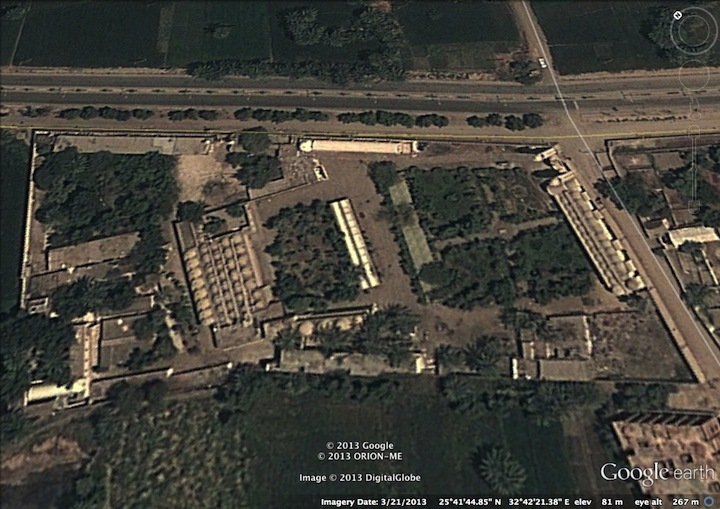 Workshops to the right, living quarters ahead. 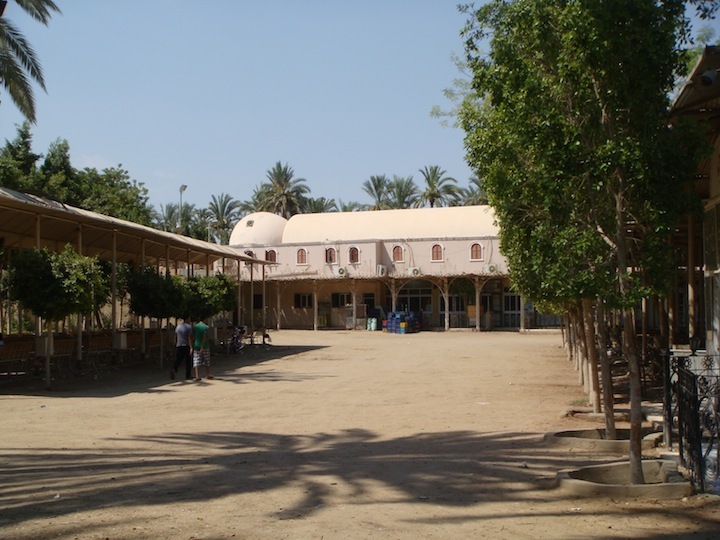 Shops and supermarket with accommodation above. 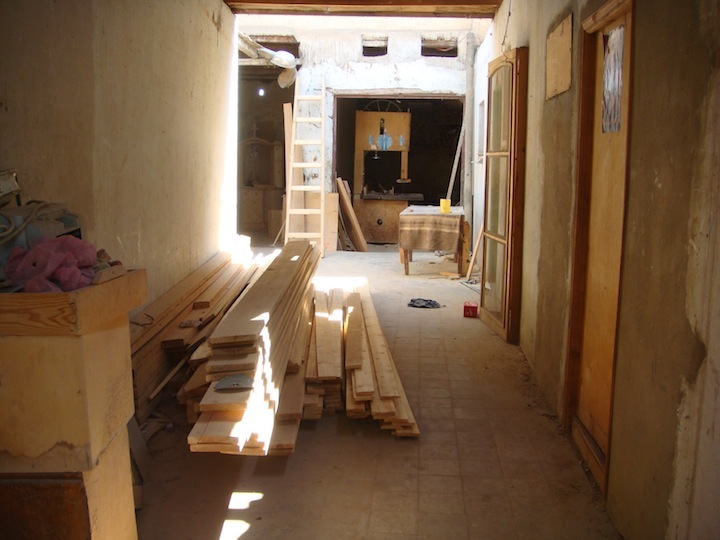 This is where the Showrooms, Dentist and Offices will be. 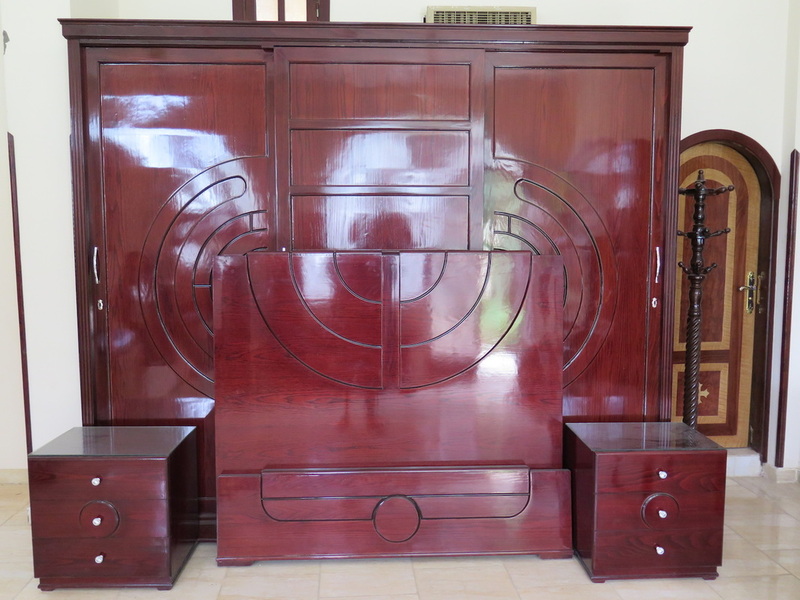 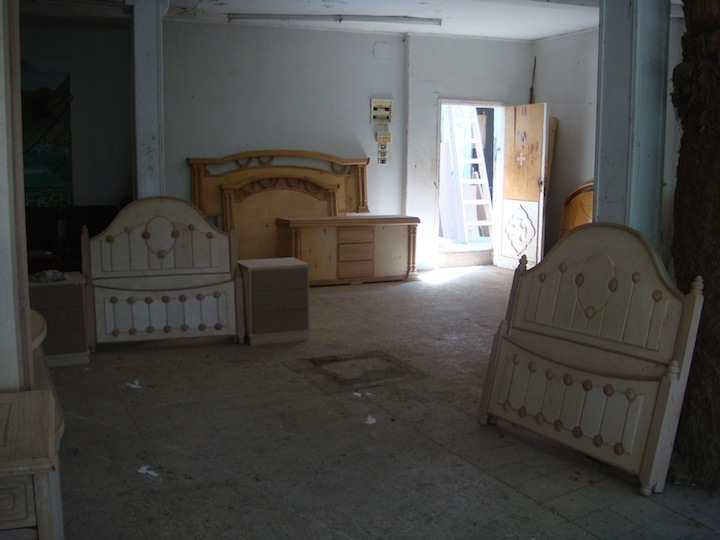 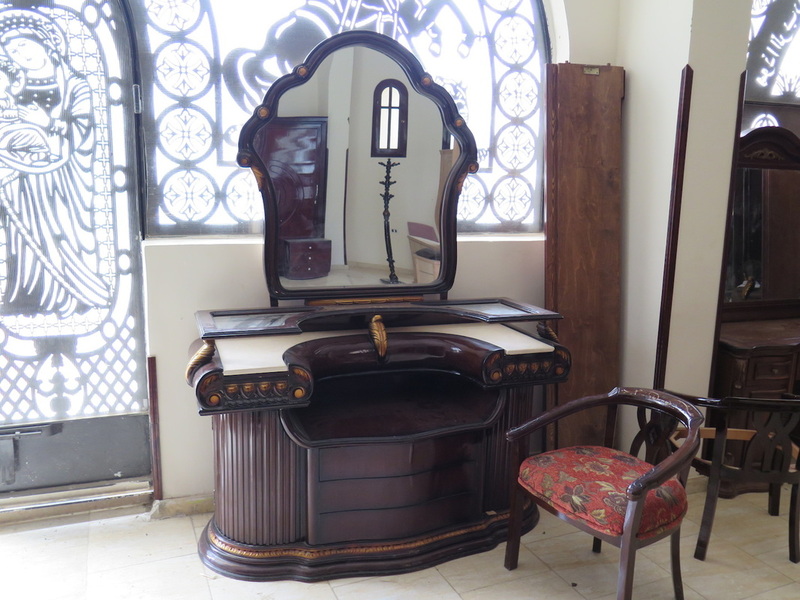 This monastery now has wonderful showrooms displaying furniture made on the premises. 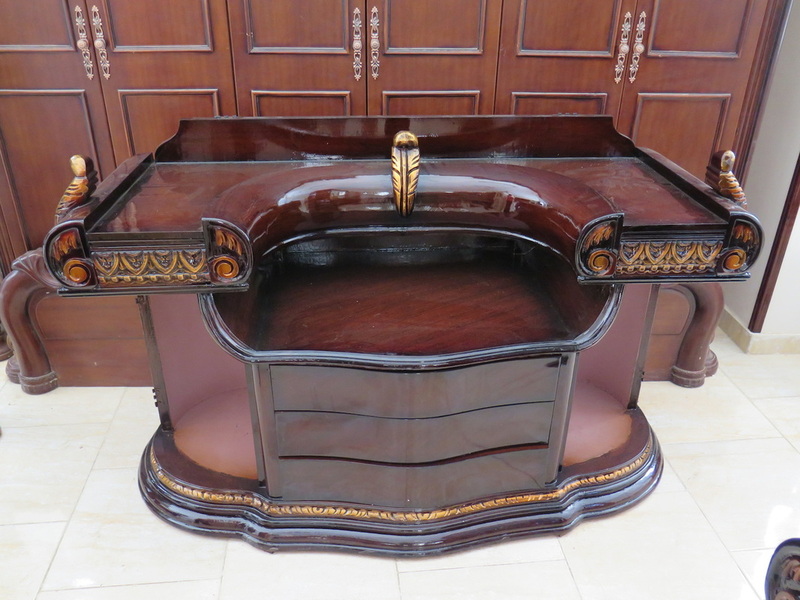 The workmanship is outstanding, I have not seen better. 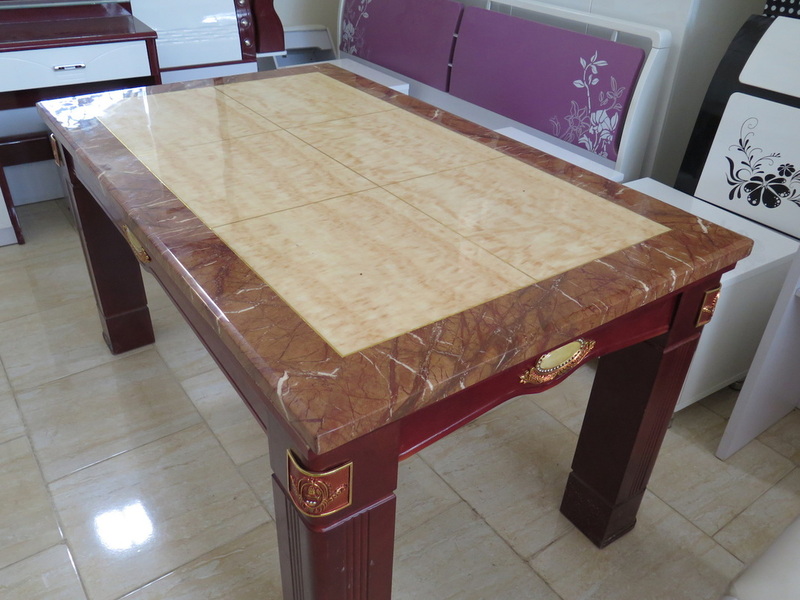 The Marble table has gold leaf inlay and is polished to a high standard. 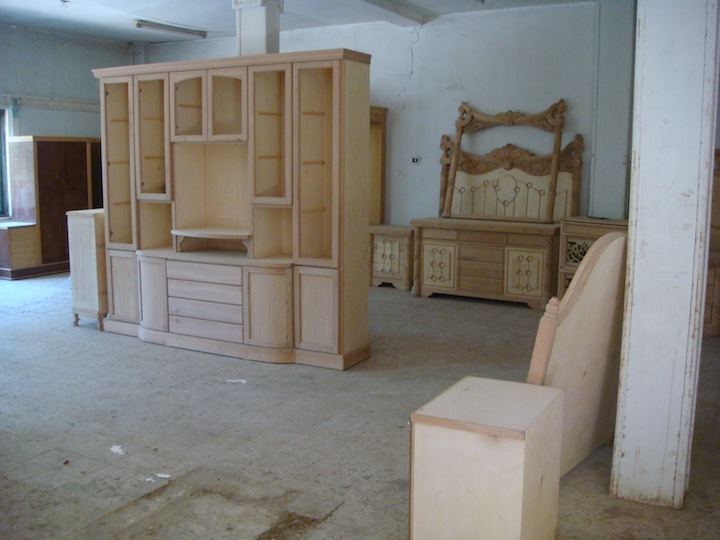 Other furniture is also polished to high standards, they also have a variety of other finishes (White and Natural). 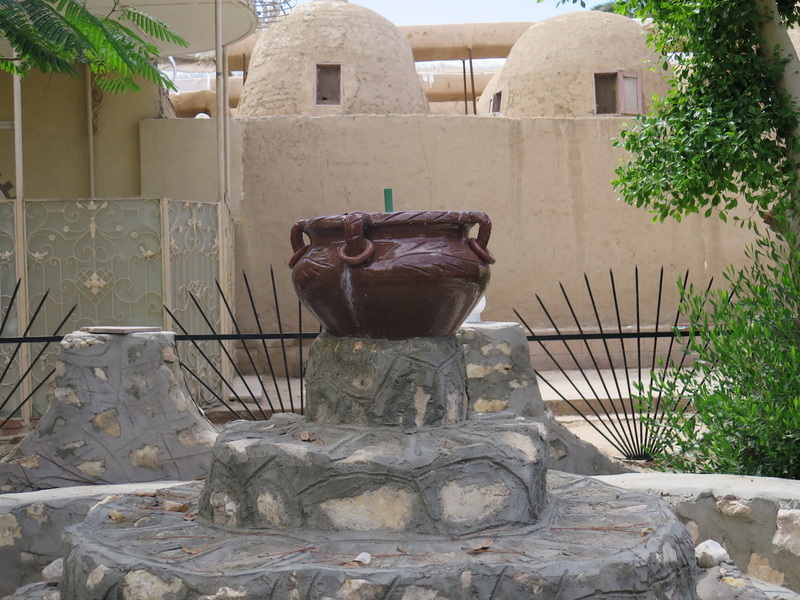 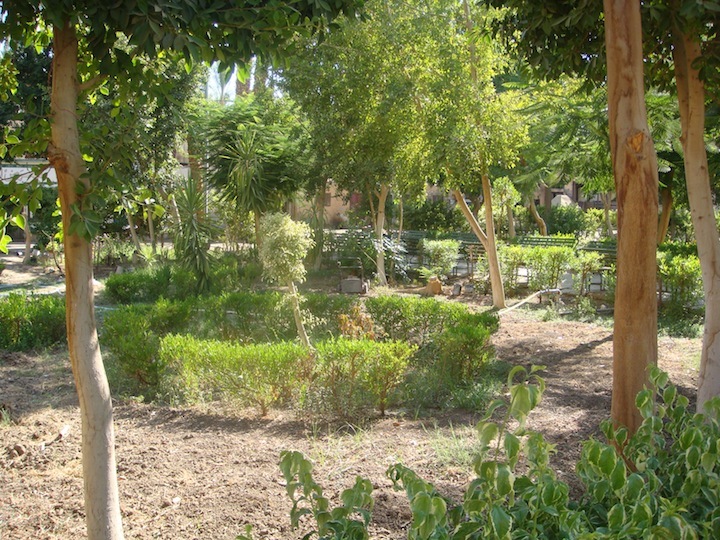 The monastery is just finishing off a water fountain garden where you will able to sit, relax and listen to the sounds of the water fountains. 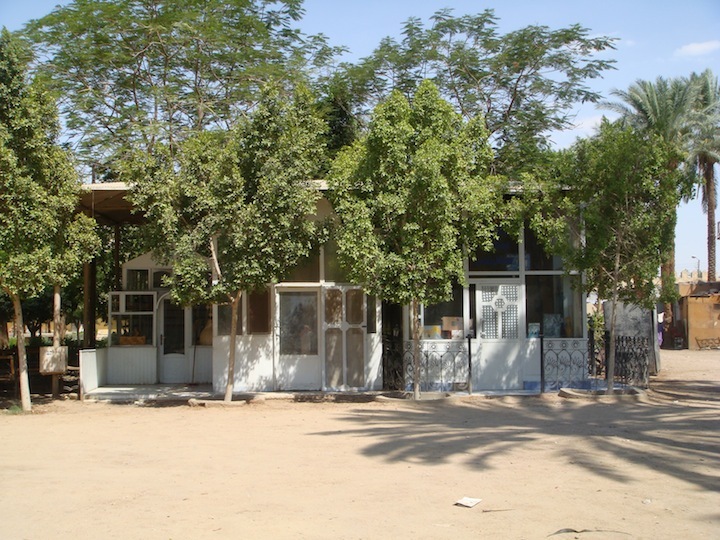 There are many shops on site and a supermarket.